Happy Friday friends!! How is it Friday already? This week went by fast as I am traveling for work and preparing our home for my mom’s visit. In all the chaos, I almost forgot to share with you this coconut cream pie. I meant to get it on the blog on Monday but I guess I didn’t make it. Oh well, it is here now and I am SO SO happy to share it with you. 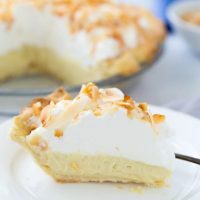 I’ve been doing some classic recipes lately and I knew coconut cream pie had to happen this summer. 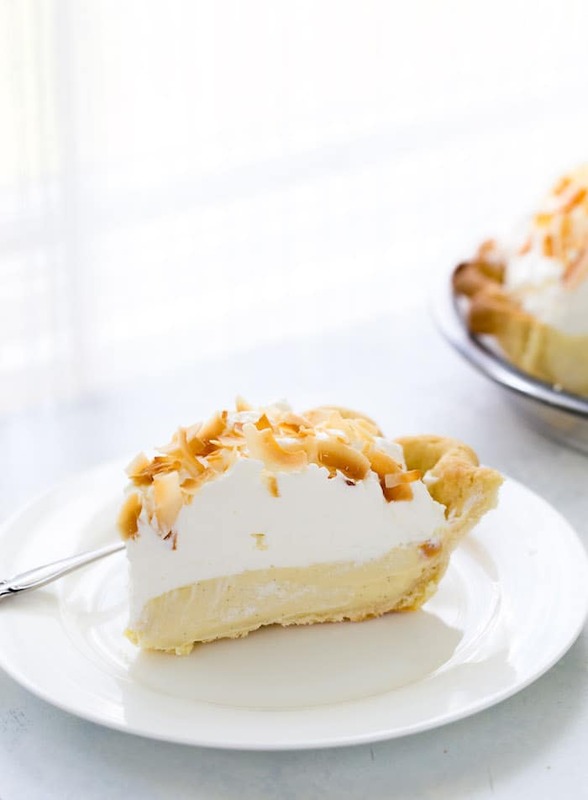 There’s nothing as delicious and creamy as a slice of sweet coconut cream filling and flaky pie crust. It’s what dreams are made of. I made this particular one I am sharing today for a family barbecue recently. Even my usual coconut haters LOVED it. It was that good. I brought this coconut cream pie and chocolate cream pie to the festivities and both were devoured. That’s how you know you have a keeper recipe. I suspect this will be on the request list for a while. 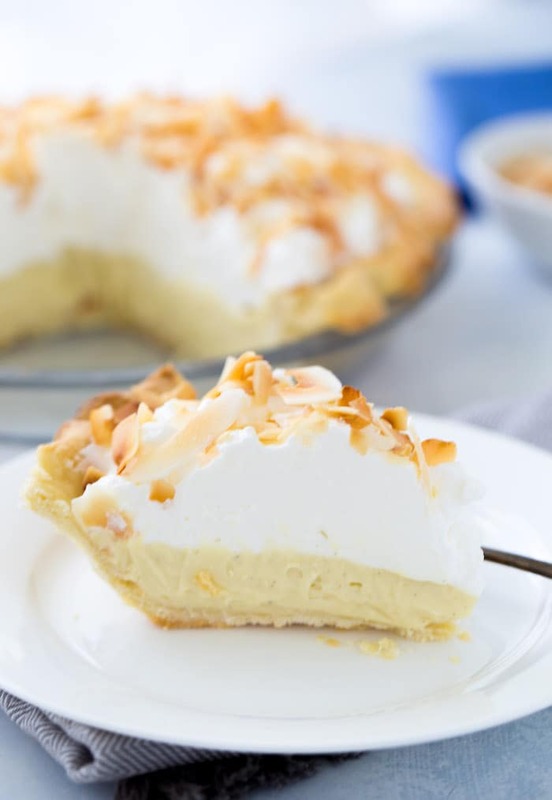 What makes this coconut cream pie so good?? It starts with my go-to pie crust. A buttery, flaky crust is pre-baked for 10 minutes and set to cool while you prepare the filling (the only baking step!!). The crust itself has no coconut. I wanted a classic pie crust as the filling is coconut heavy!! For the filling, I chose to incorporate as much coconut as possible but didn’t want the chewiness of coconut in it. A creamy, smooth and silky custard is my preferred way to make cream pies. And that’s what we have here. 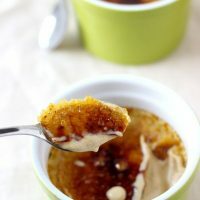 I used coconut milk, coconut cream and coconut extract to enhance the coconut flavor in the custard. It is wonderfully present and amazing. However, if you want to add unsweetened coconut flakes to your custard, feel free to do so. 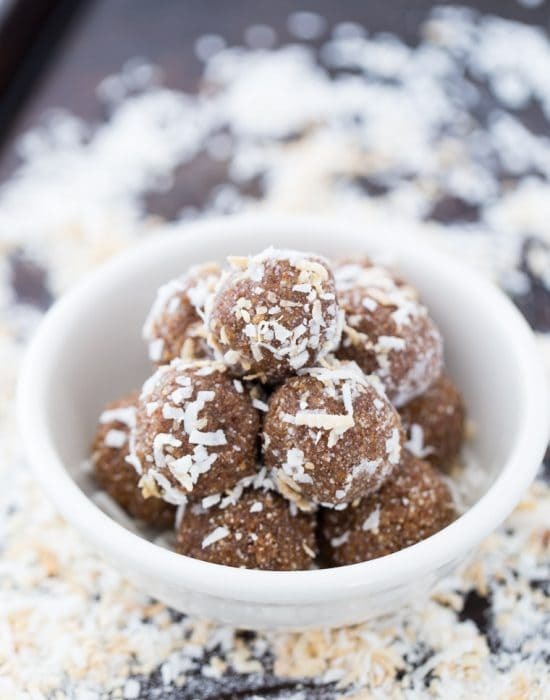 This recipe will allow for up to a 1/2 cup of unsweetened coconut flakes. Finally it is all topped with a homemade whipped coconut cream which is just heavy cream infuse with coconut cream whipped to perfect. 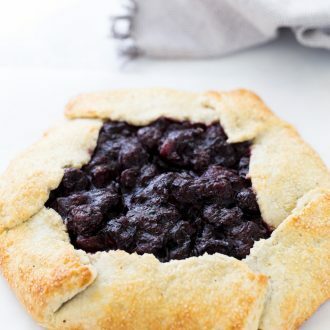 It was the perfect complement to an already rich and flavorful pie. 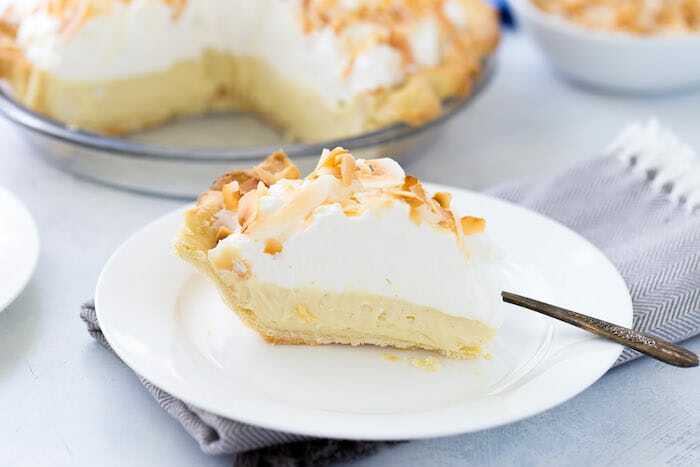 If you are looking for a classic recipe to add to your summer baking list, recipe box or a recipe for a summer picnic, this coconut cream pie is for you. It’s easy to make ahead of time and (almost) no-bake unlike traditional pies. This is your classic coconut cream pie recipe with a sweet silky custard filling rich in coconut flavor. 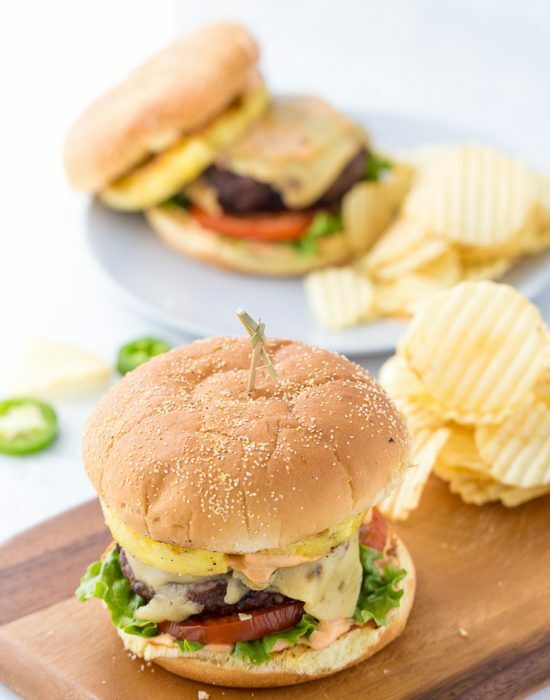 It's perfect for any summer party. Bake your pie crust as directed by your recipe. 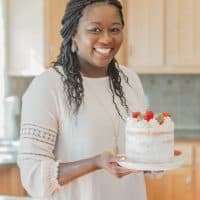 Here’s my favorite homemade recipe. Let the crust cool completely before filling. 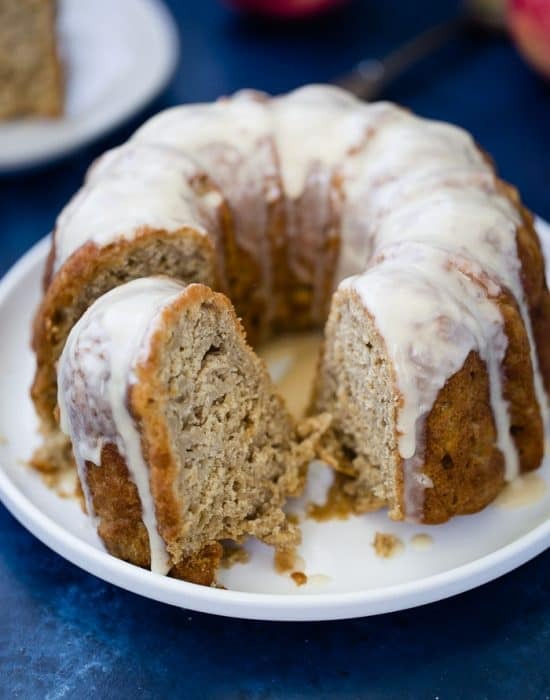 In a medium mixing bowl, combine the coconut oil and vanilla bean paste. Set a fine mesh sieve over the bowl and set aside. In a medium heavy saucepan, bring the coconut milk and half-and-half to a gentle simmer over medium heat. 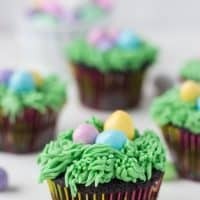 Meanwhile, in another medium mixing bowl, whisk together the egg, egg yolks, cornstarch, salt and 1/2 cup sugar until combined. Gradually whisk in about 1 cup of the hot milk into the egg mixture. Transfer the egg mixture into the saucepan with the hot milk and whisk constantly until combined. Continue mixing until the mixture thickens and starts to bubble. Remove from heat and pass through the fine mesh sieve over the bowl. Whisk until just combined. Cover the filling with a buttered wax paper and let cool completely about 2 hours. Spoon the filling into the prepared (and cooled) crust. Cover with plastic wrap and chill pie for at least 6 hours or overnight. 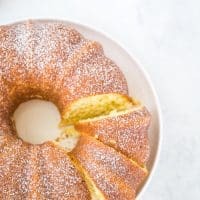 When ready to serve, using an electric mixer, beat the heavy cream, remaining sugar and coconut cream in a medium bowl until stiff peaks form. Spoon the whipped cream on top of the pie. 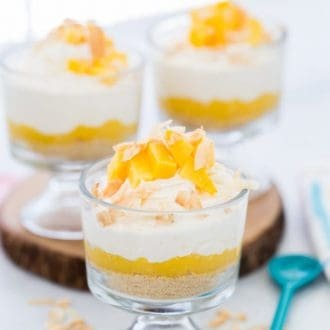 Top with toasted coconut flakes. Serve immediately. Store leftover pies in the refrigerator for 2-3 days. 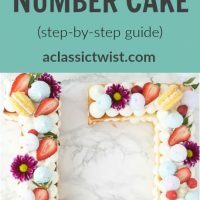 You can assemble the pie (without the topping) a day in advance and keep it refrigerated. 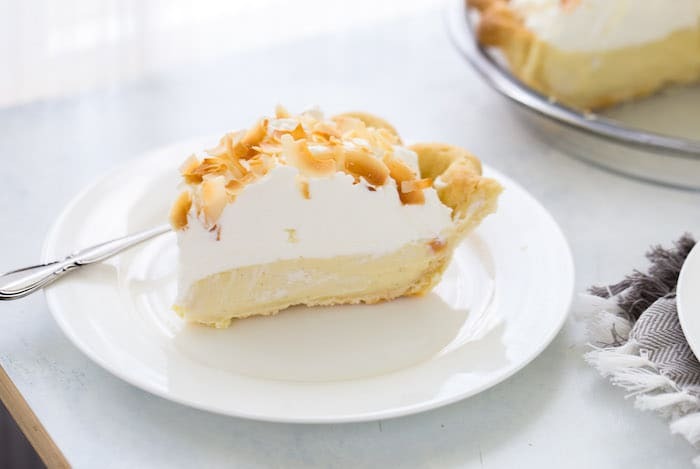 Coconut cream pie is my absolutely FAVORITE, but I never get to make it because the.boy hates coconut…and I probably shouldn’t be eating a whole pie myself. Although, maybe with all the walking I’ve been doing lately it would be acceptable? I’m willing to try. This looks soooo fabulous! The BOY!! How can one not love coconut? Silly silly! 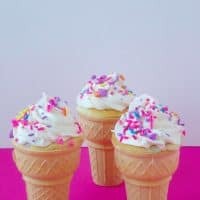 This is just my idea summer dessert–tropical, sweet, and super creamy! You don’t deliver to Phoenix do you? 🙂 Happy early Fourth and have a great weekend! Yes! It is summer perfect!! I have 3 favorite cream pies…chocolate, banana, and coconut! Obviously coconut had to be in there. 🙂 . 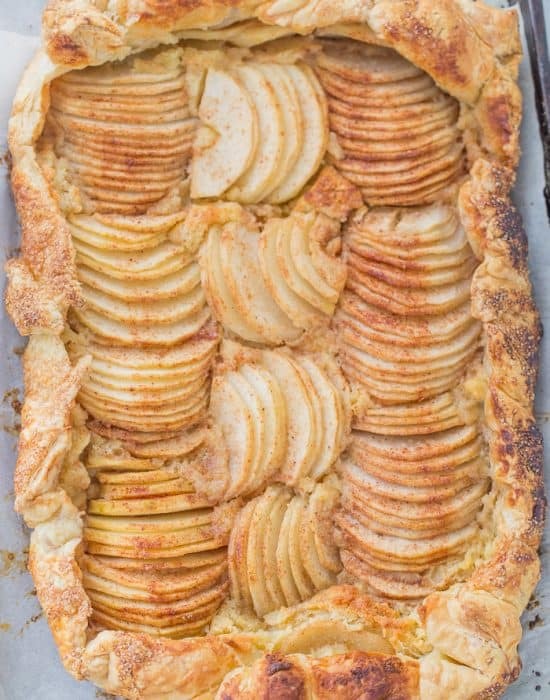 This pie looks so creamy, delicious, and perfect!! That coconut pie looks so good!